The coalition and allied Kurdish forces have captured “approximately 99.5 percent” of IS-controlled territory, he said in a statement. At its height, the jihadi proto-state proclaimed by IS in Syria and Iraq in June 2014 was roughly the size of Britain. But it has since lost most of that territory to various offensives. The jihadis are now clinging on to a small sliver of land near the village of Baghouz in eastern Syria and many residents are fleeing and turning themselves in ahead of a final offensive. 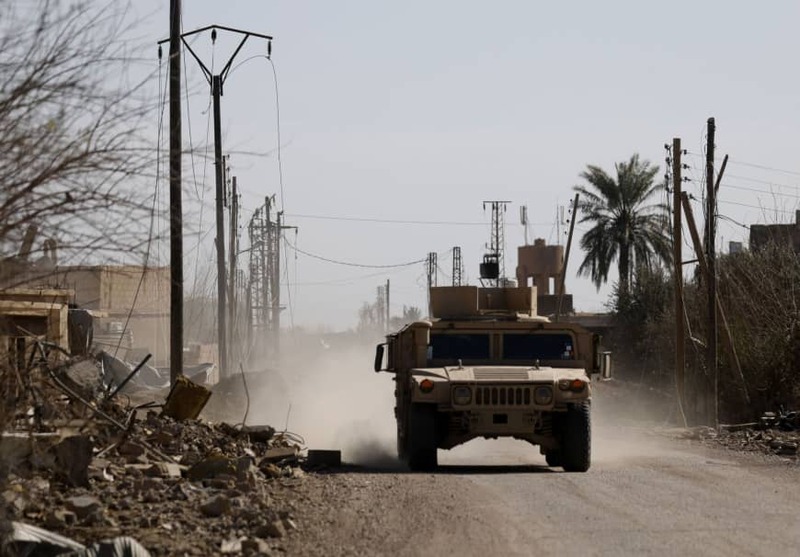 Jihadis “are attempting to escape through intermixing with the innocent women and children attempting to flee the fighting,” the coalition deputy commanding general, Ghika, was quoted as saying. “These tactics won’t succeed, our Syrian partners are focused on finding ISIS wherever they hide, and our Iraqi partners have secured their borders,” he said, using another acronym for IS. More than 37,000 people, mostly wives and children of jihadi fighters, have fled IS territory since the Kurdish-led Syrian Democratic Forces, backed by the US-led coalition, intensified its offensive in December, according to the Syrian Observatory for Human Rights.